Hackney Empire has appointed a new senior management team following a shake-up of its leadership structure. Jo Hemmant has been named executive director, with Yamin Choudury announced as the east London theatre’s director of artistic programme. Together, they will work to “maintain a vibrant and resilient organisation” and to specifically develop Hackney Empire’s ethos of championing “diverse creativity” and nurturing new talent. This pairing is a departure from its previous model of creative director and chief executive. Former creative director Susie McKenna stepped down last year however continues as executive creative producer in a freelance capacity, while chief executive Clarie Middleton recently left to become principal of Rose Bruford College. 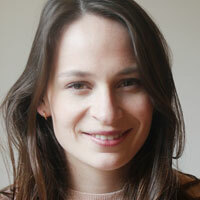 Both Hemmant and Choudury already work at Hackney Empire. Hemmant has been director of operations and deputy chief executive since 2012 and has recently been acting chief executive. Meanwhile, Choudury’s association with the theatre goes back to 2003 and he has most recently led the organisation’s creative learning programme, a role he has held since last year. 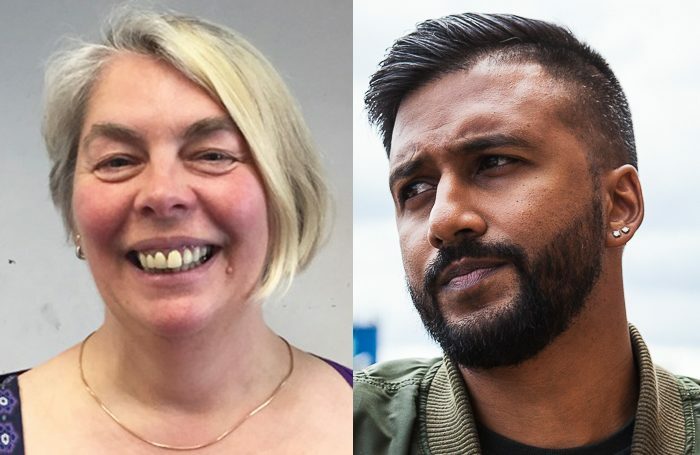 Hackney Empire chair Delphine Brand said: “The board of trustees are very excited about the appointments of Jo and Yamin who combine years of experience with tremendous dedication to Hackney Empire and its wider community.